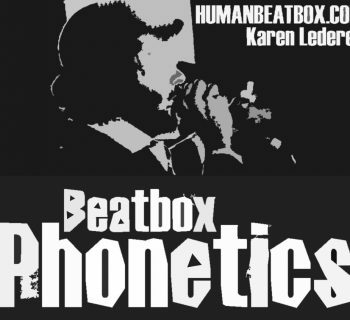 Beatbox is growing - there’s no doubt about that. But there is a detrimental side effect that we’re seeing come to fruition: the rise of hateful comments and negative behavior online. A quick scroll down the comments sections of major battle videos should give you a good glimpse of what we’re talking about, but that’s only the tip of the iceberg. As more people enter the beatbox community, more controversial opinions follow as our familial values seem to dissipate. 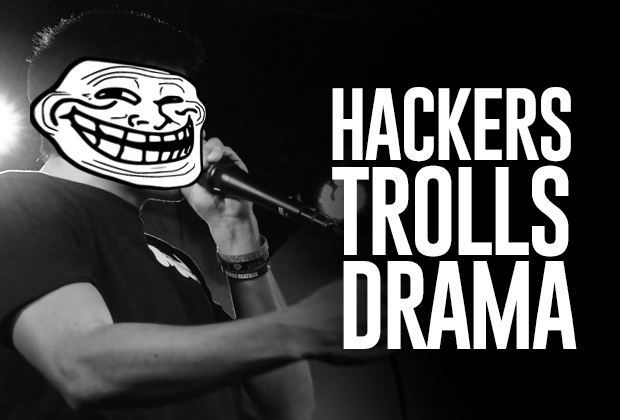 In this article, we’re going to explore whether or not we should overlook these “trolls” and how we can go about creating a more positive online environment. As we’ve tackled in our previous articles, there are beatboxers out there who are unfairly criticized and mocked for their performances. If you aren’t familiar with the beatbox community, we’re strongly grounded on the values of family and sportsmanship, which these comments seem to ignore. However, the issue runs deeper. With the rise of online battling platforms borrowed from the gaming community, severe cases of hacking, slander, and even threats have occurred - all issues that we’ve seen in the gaming community as well. These occurrences have thus created a severely negative perception of our online communities and many times driving away new and old members of our beatbox family. It’s apparent that this is the very nature of the internet. When looking at popular gaming communities, forums, or other niche platforms, they all face a similar issue. So the question is: is the anarchy of the internet uncontrollable? 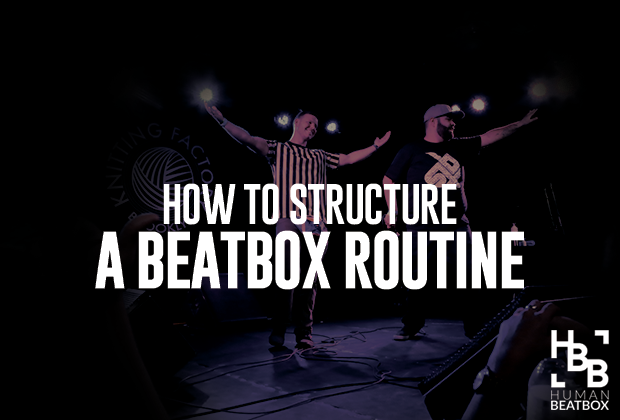 We hope that our community will be different and that it continues to stay as a “beatbox family,” but are we being unrealistic due to the sheer scale and size of our community? Well, it’s a tough question to answer. But what we propose is that rather than being reactive, we must be proactive and actively try to improve our situation. We need to come together to at least try to build something new and positive. We believe that dismissing these commenters as “not members of the real beatbox community,” or turning a blind eye and claiming that these people don’t actually exist, is an extremely dangerous approach. It’s a bubble that will continue to grow and one day burst - because there are actual people behind these “trolls” and members in our community unfortunately feel the effects of it. 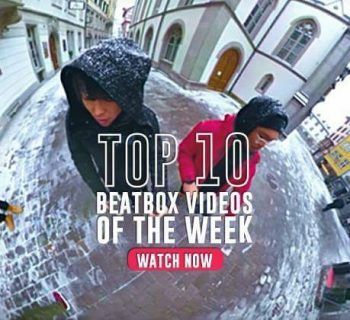 Behind every childish comment or dramatic behavior, there is someone who might be facing different challenges and struggles, but at the end of the day are still involved with the beatbox community. Whether we like it or not - these people exist and the only way to move forward is to ask the difficult questions about how we can continue to serve everyone in this community. It’s time to address these issues head-on. The online community is generally comprised of a younger demographic, which at first might seem like the main factor as to why all the ruckus happens. However, it’s also integral to note three other factors: battles, ranking systems, and power trips. The greatest issue we see with the online community is that the foundations are set by a dangerous battling culture. 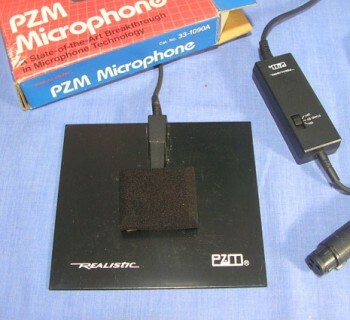 Servers were built for beatboxers to come and compete to see who was a “better beatboxer,” instead of focusing on the mastery of a craft. Credit should be given to the many beatboxers out there who help coach and provide constructive feedback - but as we have seen, it’s a difficult thing to keep up when the community wrestles with negative attitudes. The nature of the online anarchy places greater value on arbitrary points as indicators of power. Whether it be points from battles won or how many subscribers one has, these determinants commission one’s influence in the community, instead of positive merit-based factors like leadership ability, compassion, and organization. Instead of stepping on other community member’s heads to gain the most members on your discord channel, we need selfless leaders to take on the challenge of building a more positive community. The last thing we need are more moderators and arbitrary titles, and especially these really small power trips. We don’t need ban-happy moderators. We need leaders. And we need your help. With the firm belief that we’re going to help shape a positive online beatbox culture, we have created the Human Beatbox Family discord channel with a small set of volunteers, like JWatFx, who are passionate about leading change in our community. We won’t be able to eliminate drama completely, but here’s what we want to achieve. We are creating a platform where beatboxers come not only to battle, but also to appreciate our art form as a whole. We’ll be conducting more community-based events, such as workshops, jams, and Q&A sessions with talented beatboxers and ultimately foster the positive vibes we have in our offline community. Let’s do this. Here’s a link to our discord channel! 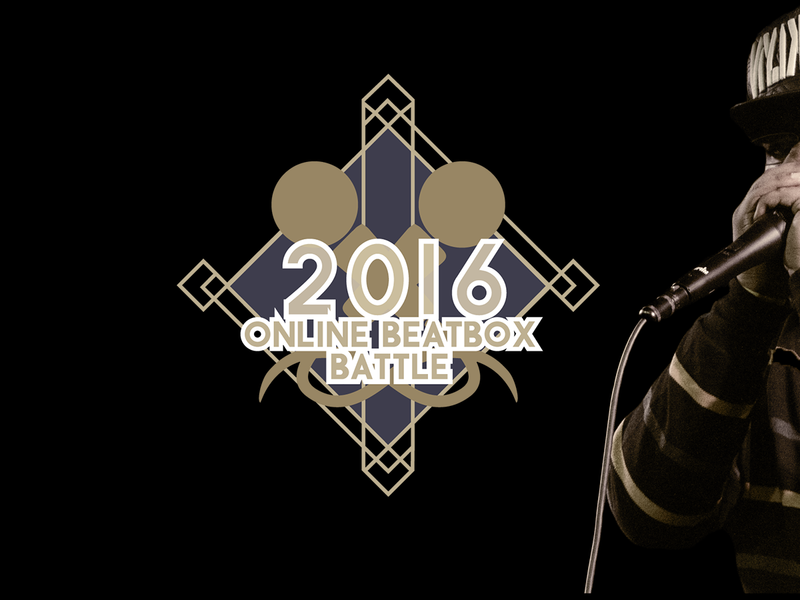 Here's a link to the 2016 Online Beatbox Battle! I love this article but this is only scratching the surface. Completely agree – we have to work together on all fronts!